We hope everyone had a good memorial day weekend! We are open at our new location from 10am-8pm Monday-Thursday and 10am-9pm on Friday and Saturday. 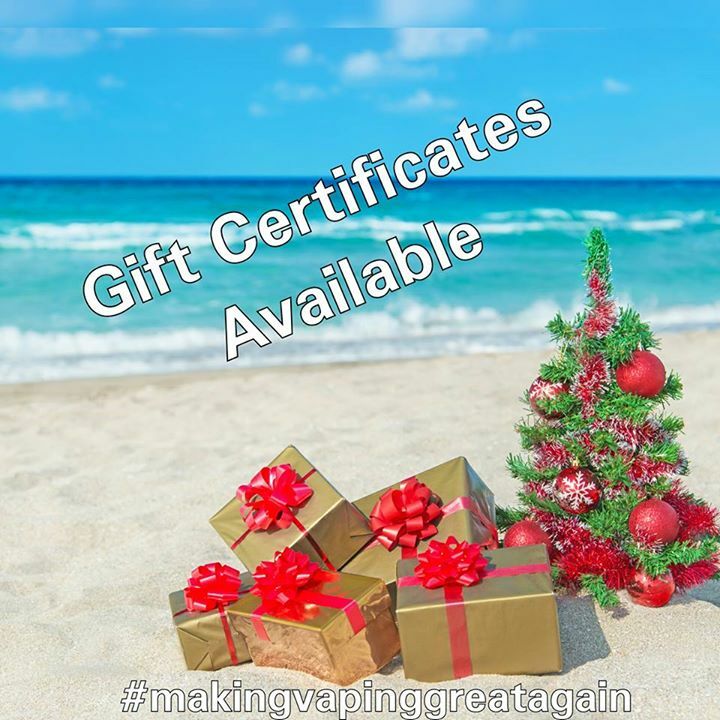 Come check out the new flavors, new stock and cigars! 153 results, Page 1 of 16 pages.